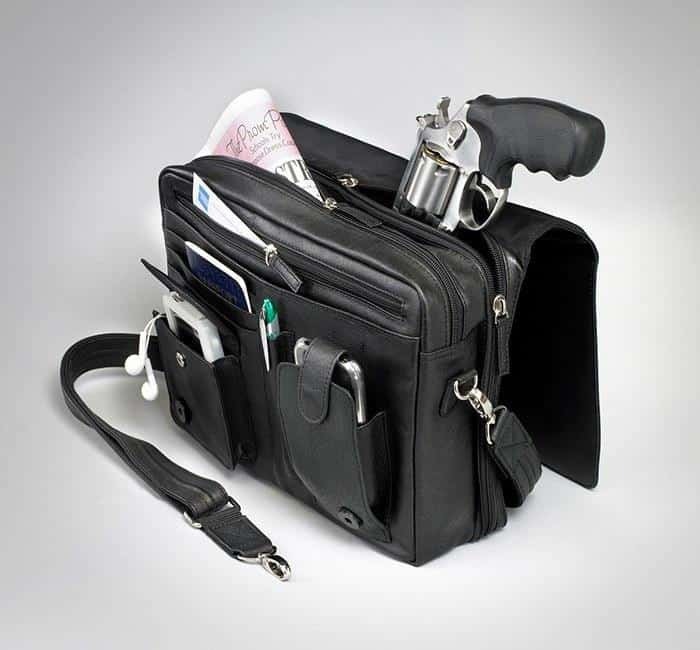 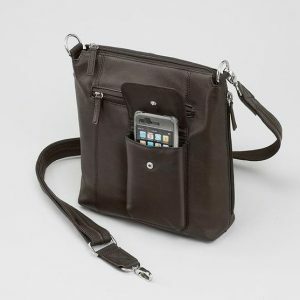 Not your traditional messenger bag! 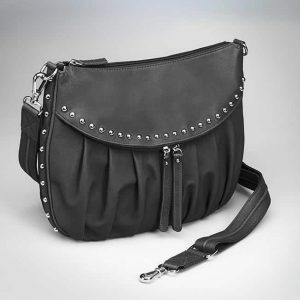 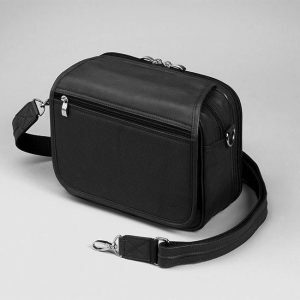 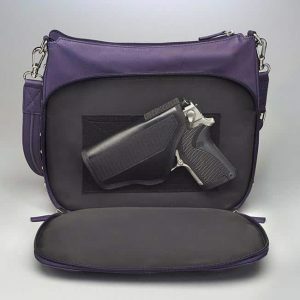 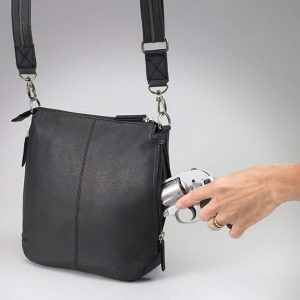 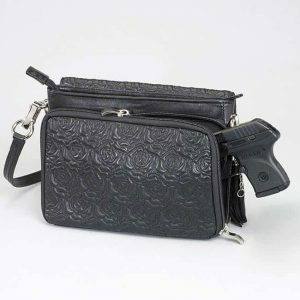 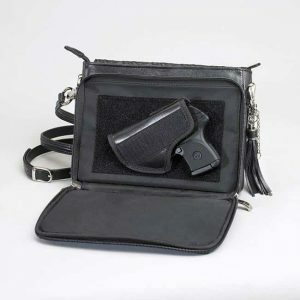 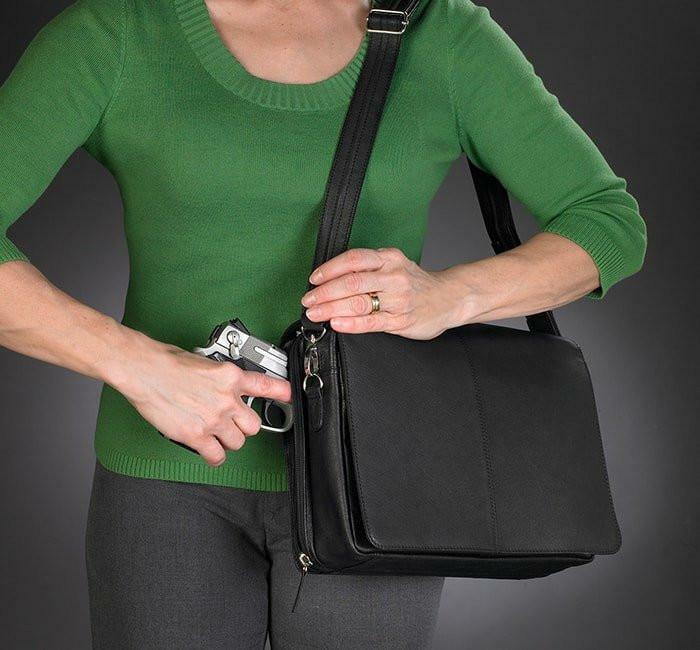 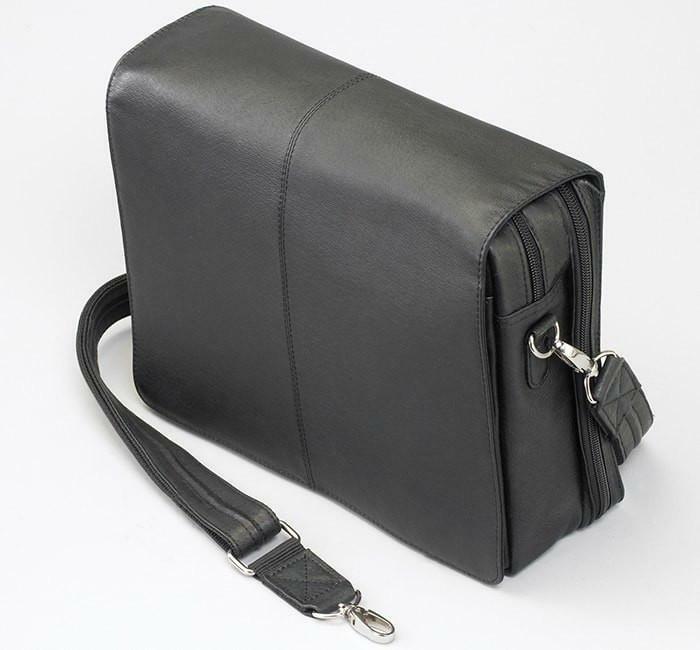 Soft, tumbled leather that is lightweight but durable with a specially designed concealed compartment. 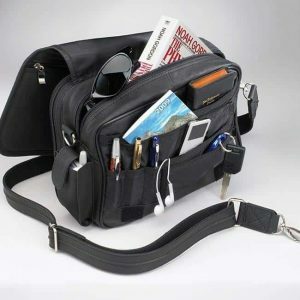 The compartment is hidden by the flap cover, but so convenient for fast draw. 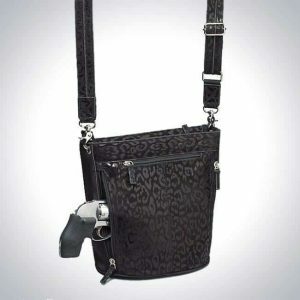 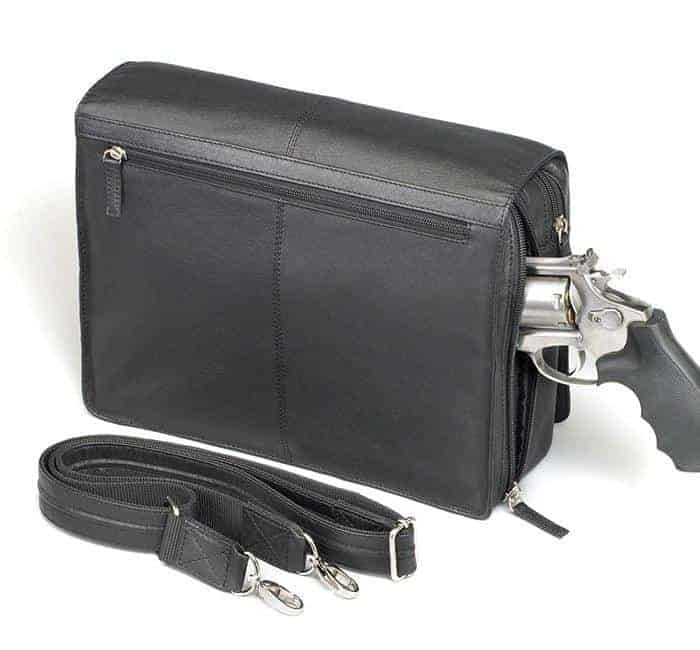 Adjustable strap and Mernickle holster so you can choose your most comfortable draw angle.